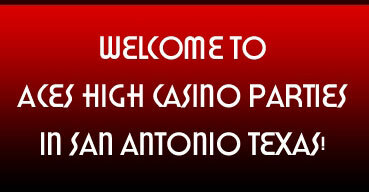 Welcome to Aces High Casino Parties in San Antonio Texas! 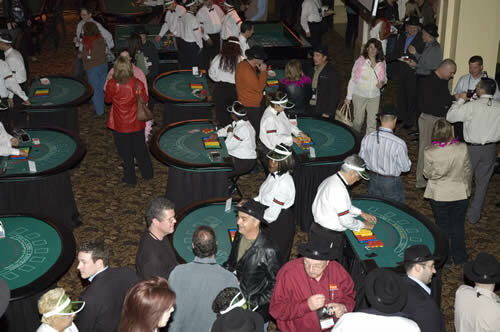 Aces High Casino Parties specializes in providing events that are a unique blend of fun, mixed with professionalism! We only use top quality casino equipment and accessories. For the novices, our professional dealers are always ready to assist those who need a little instruction.  Our friendly staff will help create a fun, relaxed environment while promoting interaction among party-goers. Your guests will experience the fantasy of being a "high-roller" in Las Vegas for an evening they won't forget. Call one of our event planners to customize a package to fit your theme and budget! You made our Casino Party a unique experiance. Best Service and everybody is really friendly!! A great Party, never had anything better! 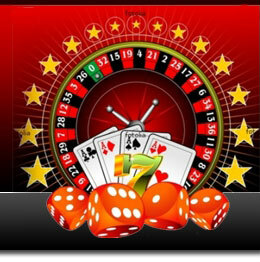 I would have never imagined, that one can have so much fun with gambling games! 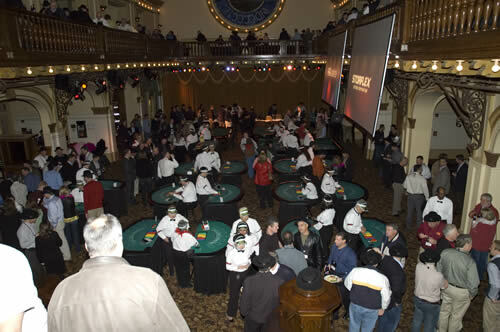 We can accommodate Casino Parties for up to 1,000 guests! 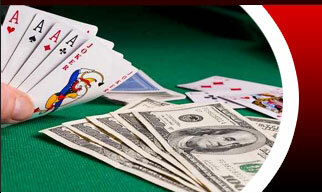 Call Aces High Casino Parties today at 1-800-494-0025 or fill out a Quick Quote!